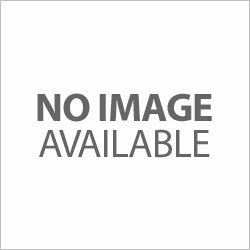 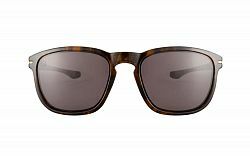 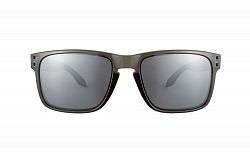 Oakley Latch OO9265 02 Matte Brown Tortoise 53 Shop our selection of Contact Lenses, Contact Lens, Contacts, Prescription Lenses, Eyewear, Glasses, Eyeglasses, Frames. 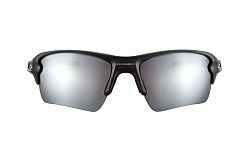 Oakley Latch OO9265 01 Matte Black 53 Shop our selection of Contact Lenses, Contact Lens, Contacts, Prescription Lenses, Eyewear, Glasses, Eyeglasses, Frames. 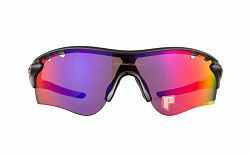 Oakley Flak 2.0 XL 9188 08 Black Polarized Shop our selection of Contact Lenses, Contact Lens, Contacts, Prescription Lenses, Eyewear, Glasses, Eyeglasses, Frames. 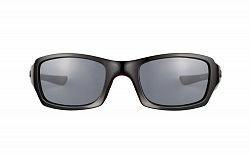 Oakley Flak 2.0 OO9295-01 Matte Black 59 Shop our selection of Contact Lenses, Contact Lens, Contacts, Prescription Lenses, Eyewear, Glasses, Eyeglasses, Frames. 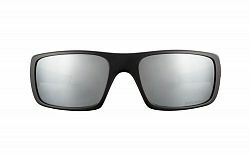 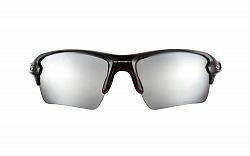 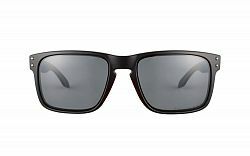 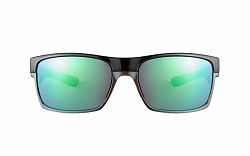 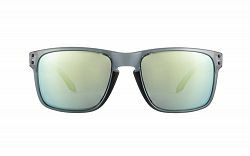 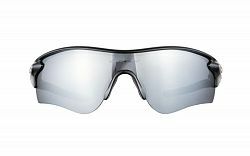 Oakley M2 9212 01 Black Shop our selection of Contact Lenses, Contact Lens, Contacts, Prescription Lenses, Eyewear, Glasses, Eyeglasses, Frames. 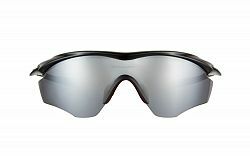 Oakley Flak 2.0 XL 9188 01 Matte Black Shop our selection of Contact Lenses, Contact Lens, Contacts, Prescription Lenses, Eyewear, Glasses, Eyeglasses, Frames.